Why the hell do I need to smoke at this time of night? I drove past 3 shops on the way home and I really thought I was being clever not getting a pack. Who was I kidding, really? As much as I could just write all night, it’ll be so much easier with a few fags? Do you know how bad it is. 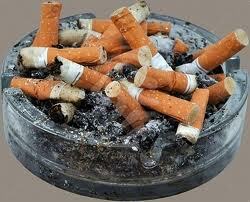 I took cigarette butts out of my ashtray and the only reason I didn’t do what I needed to do, cos I didn’t have rizla. Or I could just sit here and think about it and then be angry about not going earlier, not going now, and then wonder why everything I write sounds so angry. Need a fag break I think.